Fun Homeschool Mom Blog: Learn Algebra From An App? Learn Algebra From An App? I ran across articles in Forbes about video games and apps that speed learning, even for difficult topics like Algebra. 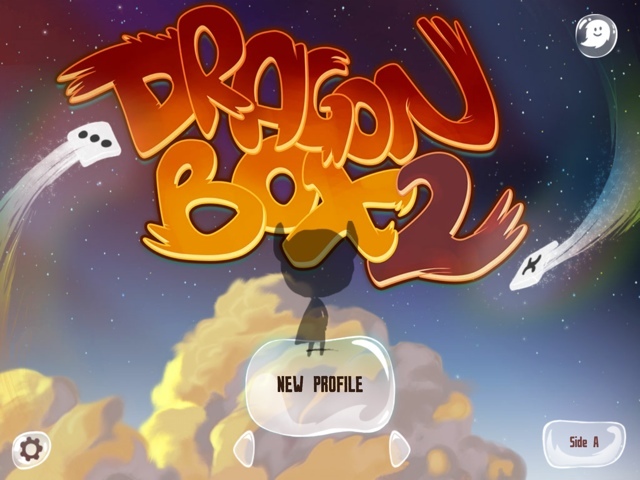 The article about teaching Algebra featured an app called Dragon Box that intrigued me. Called the hubby who agreed that despite it's relatively high price tag, it was worth trying. Well, the verdict is in. My son loves Dragon Box but is also learning and being challenged by it.